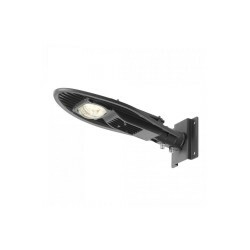 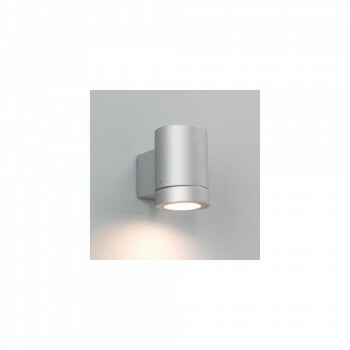 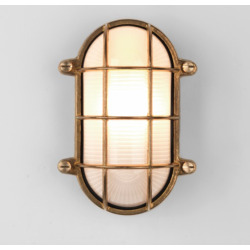 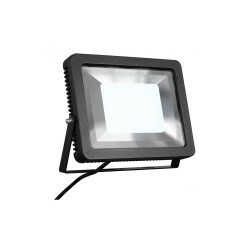 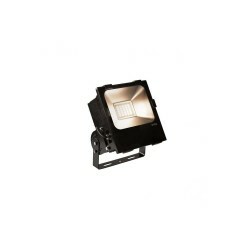 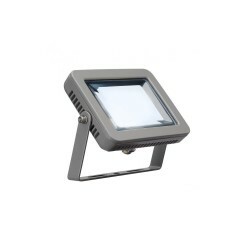 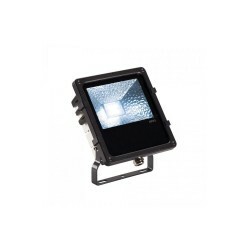 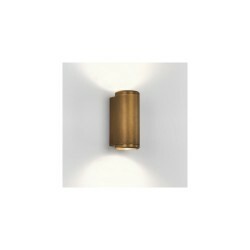 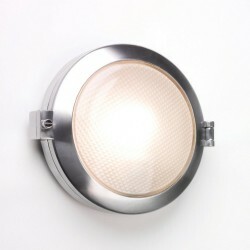 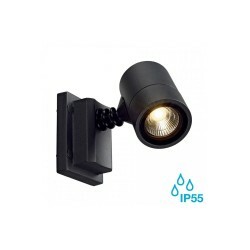 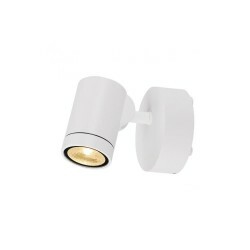 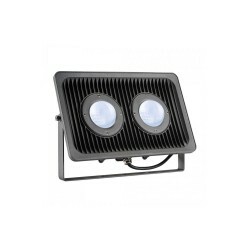 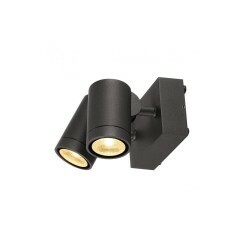 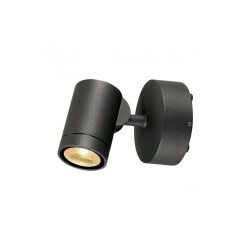 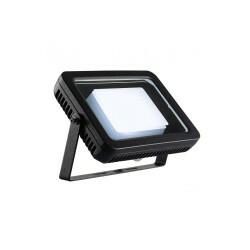 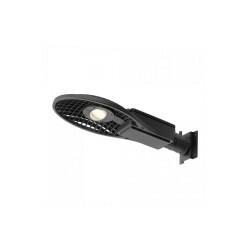 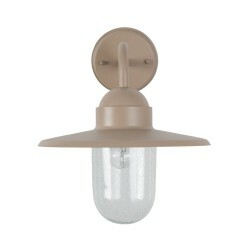 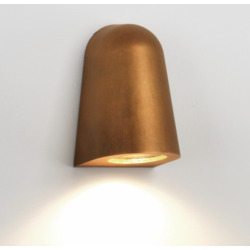 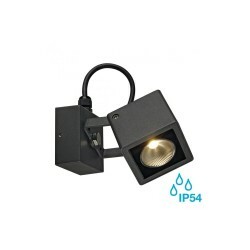 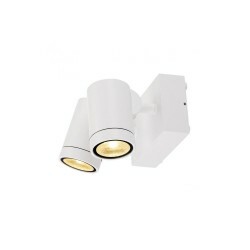 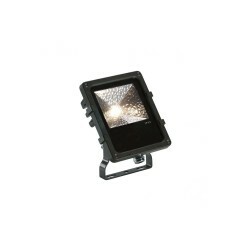 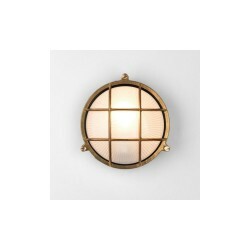 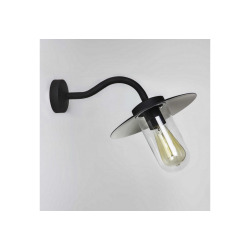 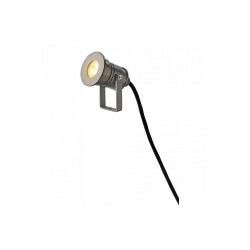 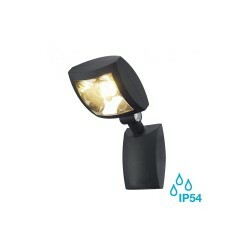 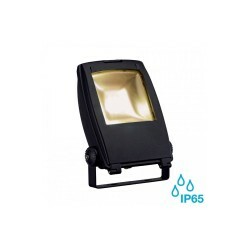 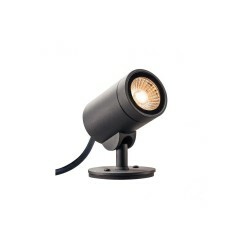 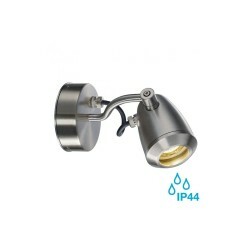 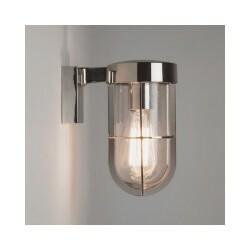 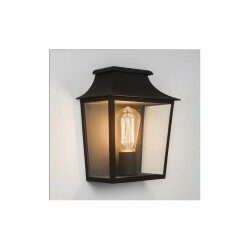 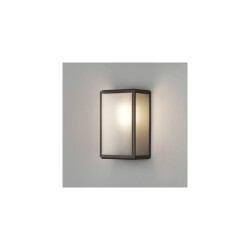 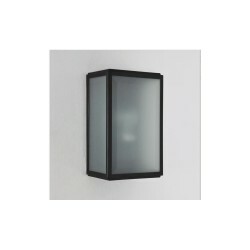 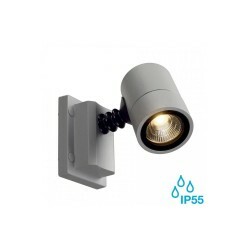 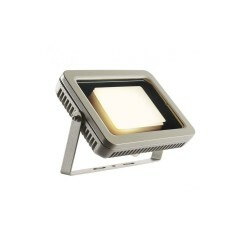 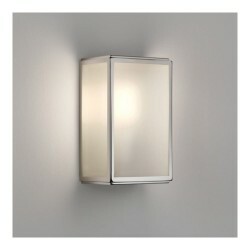 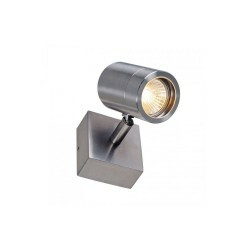 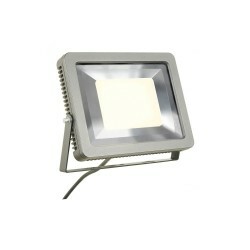 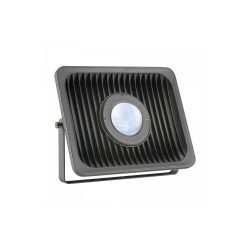 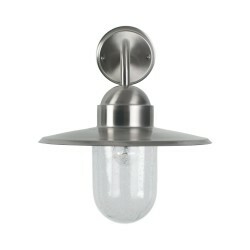 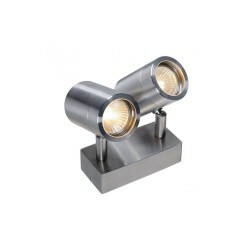 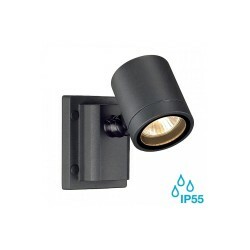 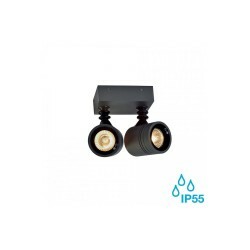 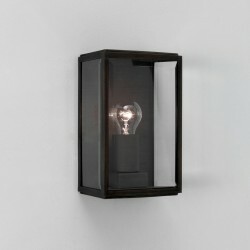 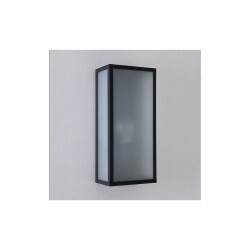 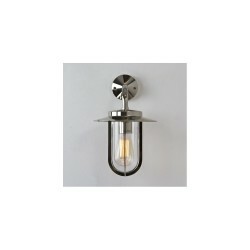 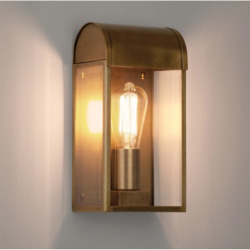 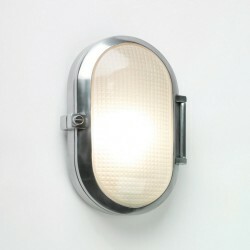 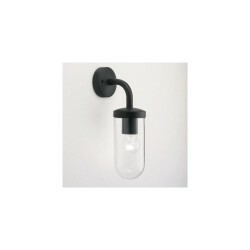 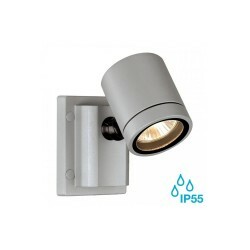 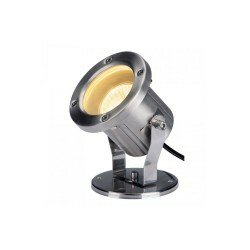 Astro Lighting Porto Plus Single 0623 Outdoor Wall Light at Love4Lighting. 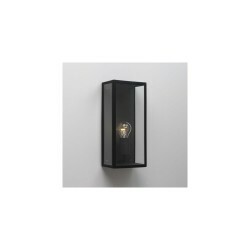 The smooth, stylish design of the Astro Lighting Porto Plus Single 0623 Outdoor Wall Light provides quality lighting for any modern outdoor space. 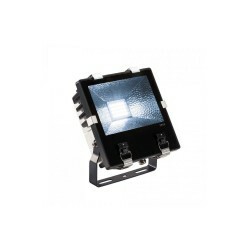 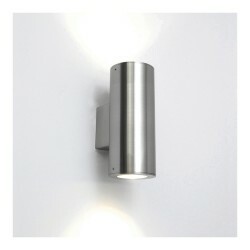 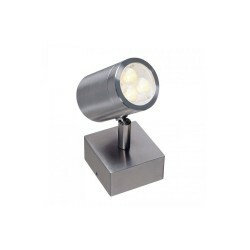 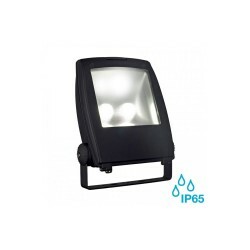 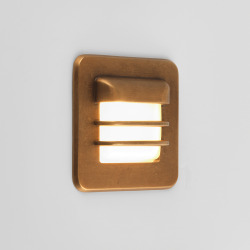 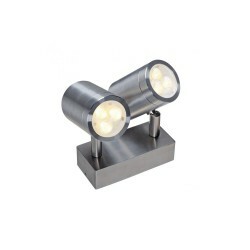 It emits light downwards to create attractive lighting effects on walls and has a painted silver finish.